15 Hotels found in Belgium! Open All Year... Rocco Forte Hotels is delighted to introduce the newly refurbished Hotel Amigo, which we have restored to its rightful status as the best luxury hotel in Brussels. Open All Year... A cozy and ultra-chic hotel, Warwick Barsey Hotel is the address from which to launch a successful business stay or enjoy a culture-packed weekend. Open All Year... "Die Swaene" offers you 30 outstanding Rooms, an excellent well known Restaurant ’Storie’, a cosy Bar and a lounge that dates from the 18th century. For relaxation you can enjoy an indoor swimming Pool with Sauna and cold Bath. Open All Year... 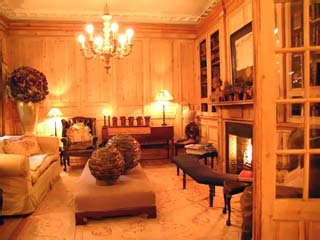 The Hotel Métropole is a a superbly renovated Hotel, whose gracious charm has been splendidly preserved. It is the city's only remaining 19th century Hotel, perpetuating an uniquely Belgian character that sets the note for a delightful stay in Brussels. Open All Year... 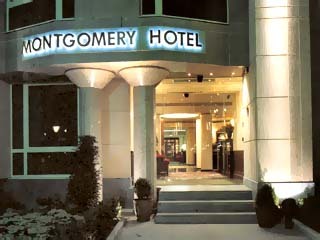 The Montgomery Hotel Brussels is located between the Airport and the city centre, next to the European Union Headquarters, in a quiet, secure residential area. Easily accessible by car or metro. 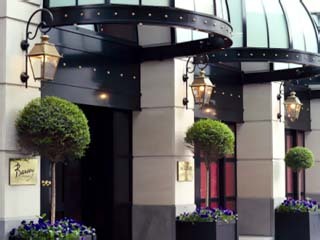 You will appreciate the Hotel's neighbourhood for shopping or a jogging in the wide green Cinquantenaire Park. Open All Year... 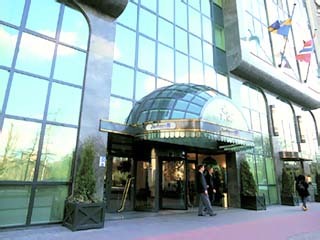 Welcome to the Radisson SAS Hotel in Brussels. 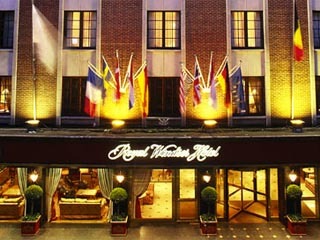 The Hotel is the first in the city dedicated to fully serve the needs of the business traveller. It offers a wide choice of Conference and Banquet Rooms as well as a Health Club and an Underground Parking. Open All Year... 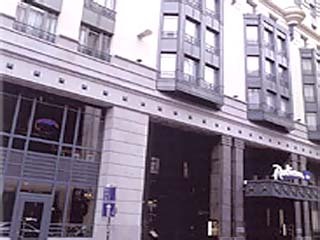 Welcome to the Radisson SAS Park Lane Hotel, Antwerp, which is conveniently located just a few minutes walk from the city centre, adjacent to the beautiful City Park and the world renowned diamond sector. Open All Year... 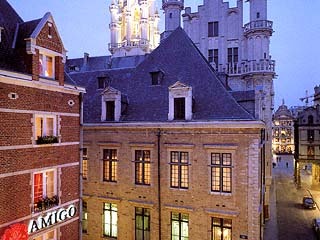 The Royal Windsor Hotel Grand Place boasts the best location in the heart of Bruxelles. 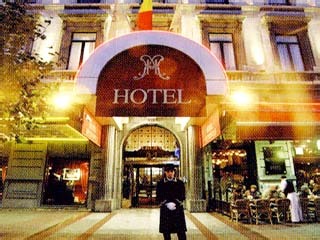 Is one of the best Bruxelles hotels that ideally combine work and relaxation. Open All Year... 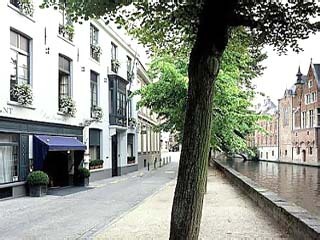 The Romantik Pand Hotel is tucked away, in a leafy square, in one of Bruges' most beautiful and tranquil corners. Open All Year... With its top location and outstanding service, the four-star deluxe Crowne Plaza Antwerp is the leading hotel for both the leisure and business traveler.